Flicker Shack Films is an independent, privately owned production and distribution company based in Ojai, CA. Our goal is to enable independent filmmakers an avenue to get their inspirational and conscious content in front of the people that are meant to see it. 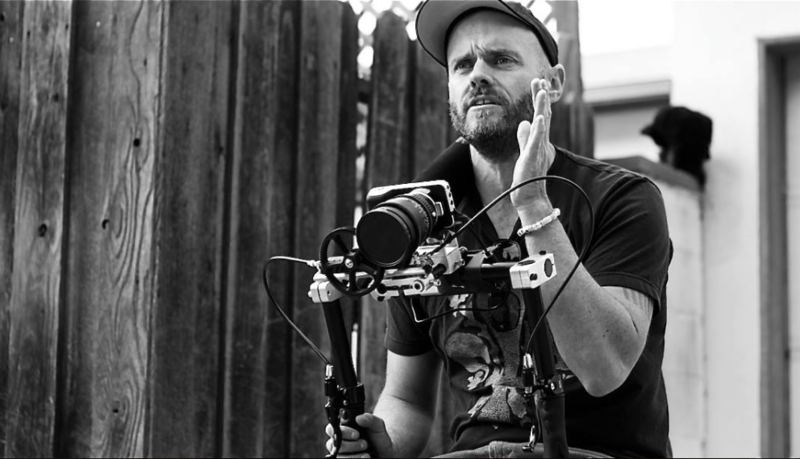 Levi Holiman is the visionary behind Flicker Shack Films. Levi believes that leaving the content in the hands of the filmmaker enables the intended message to stay in tact. Everything about the way Levi makes films is independent from the funding to the distribution, it's all about making art. Nothing is stopping you but you.